There are times when an old-school property video tour is required. The good news is we can generate one from your Matterport virtual home tour, saving you hundreds of dollars hiring a separate videographer. 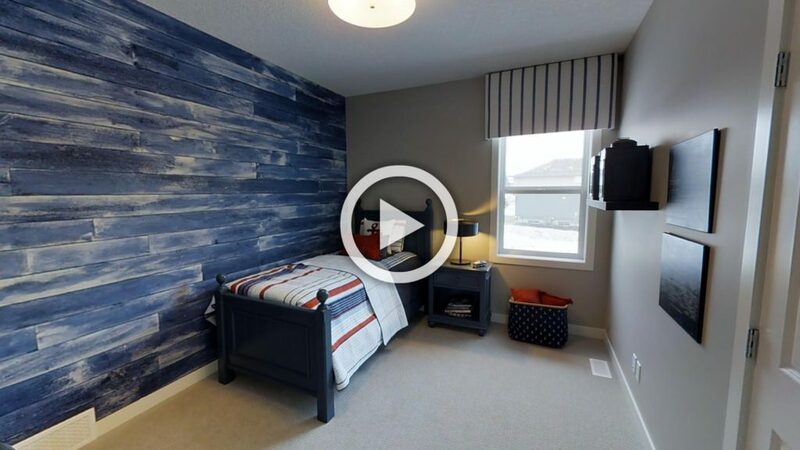 Potential clients may want to have a traditional video home tour to share on social media, with stakeholders interested in the purchase or for playback on devices that cannot accommodate the interactive virtual tour (for example, a standard TV screen). For the low price of $99, we will deliver a digital file to you with a tour of the property. Push play and there’s nothing more to do. And if you require a voice-over narration just let us know and we will provide a price quote so your video can come complete with a tour guide.